The Air Force One driver is something new and I was super excited to test the driver out. At first glance, I thought the design looked great and I liked the shape of the head. 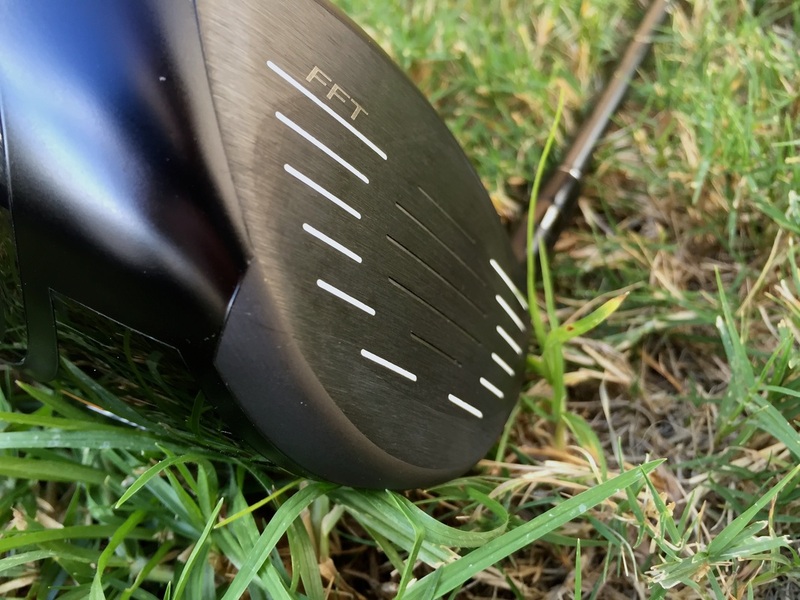 The driver feels pretty light but is not light when it comes to distance. Here is the Golf Review Guy golf review on the PowerBilt Air Force One Driver. 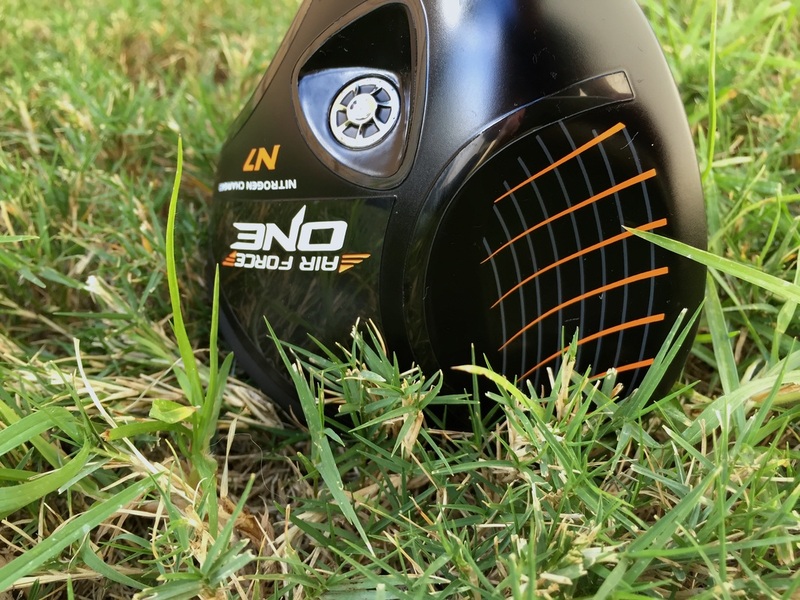 As you can see by the pictures, this driver has a great look and design. The colors are not too flashy but get the point across. As for the feel, the driver is pretty lights and smooth. PowerBilt has done something right with the way the driver sounds also. When you hit that sweet spot it sounds super good. Missed shots aren’t as bad as they could be and the driver really allows you to feel everything in your swing. 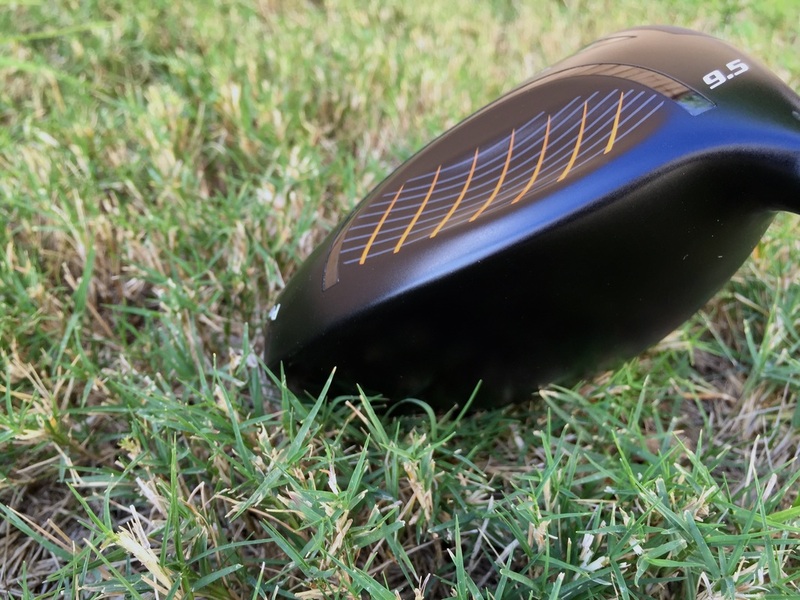 This driver has a forged titanium body with a aerodynamic head and a deep face profile. This all means your ball should get some major distance with this driver. Missed shots don’t hurt so bad and when you hit the sweet spot, the ball takes off. They also have a Nitrogen Charging technology that reinforces the face and adds distance. The ball flies off the face! 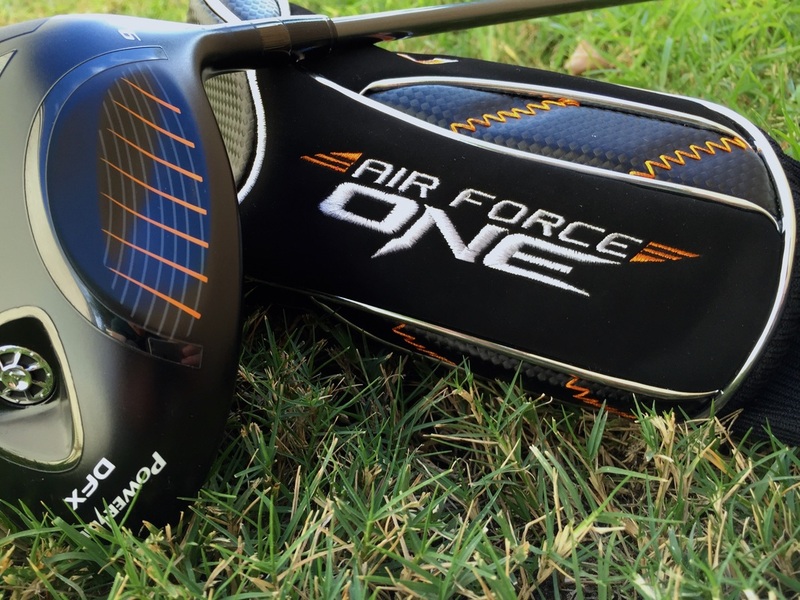 If you are looking to hit some bombs or out drive your friends then you should try out the Air Force One Driver. I have been pretty impressed with the distance I have been getting over the past few weeks. Click here to check out the PowerBilt website. Click Here.